The book is aimed at auditors, tax consultants, investors, business angels, people responsible for M&A at banks, owners and executive managers of software companies or companies where software development constitutes a significant part of the company’s revenue. The intrinsic value of a software and the value of the software development behind it. – DCF with beta factor 2.0 for software companies. – Process of Software Due Diligence. – Challenges facing a development team. – Challenges of selecting appropriate development tools. – Processes for highly productive software development. – A look behind the scenes: The power tool “Code Review”. – Killer app or pipe dream: Approaching a software product. – What value drivers and what risks can be identified in the organization and in the code. 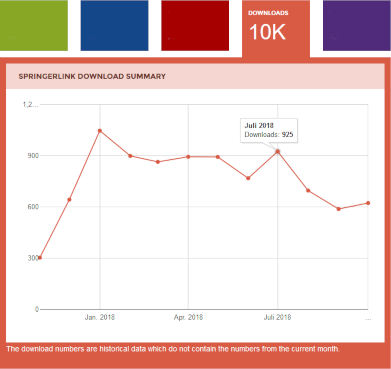 The SpringerLink listed more than 10000 chapter downloads by mid-December 2018.